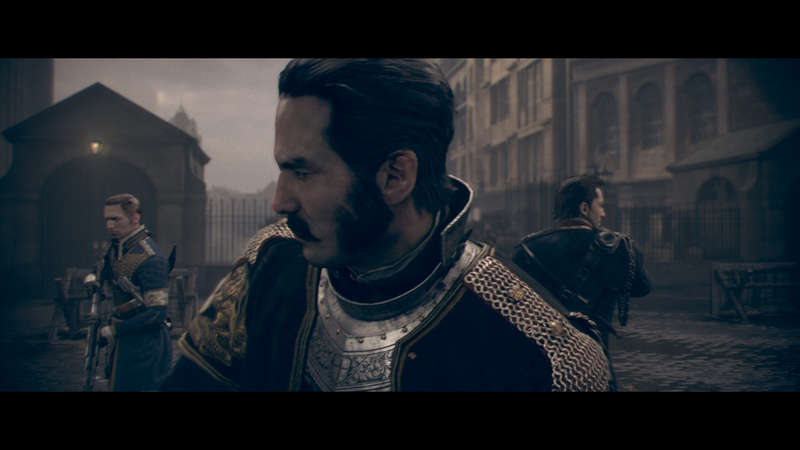 The Order: 1886 launches across Europe, North America, and Australia on February 20 exclusively for the PlayStation 4. This Augmented Reality Demo Looks Impressive, But Do You Buy It? Tagged better, Graphics, Impressive, Looks, Only, Order, Says.